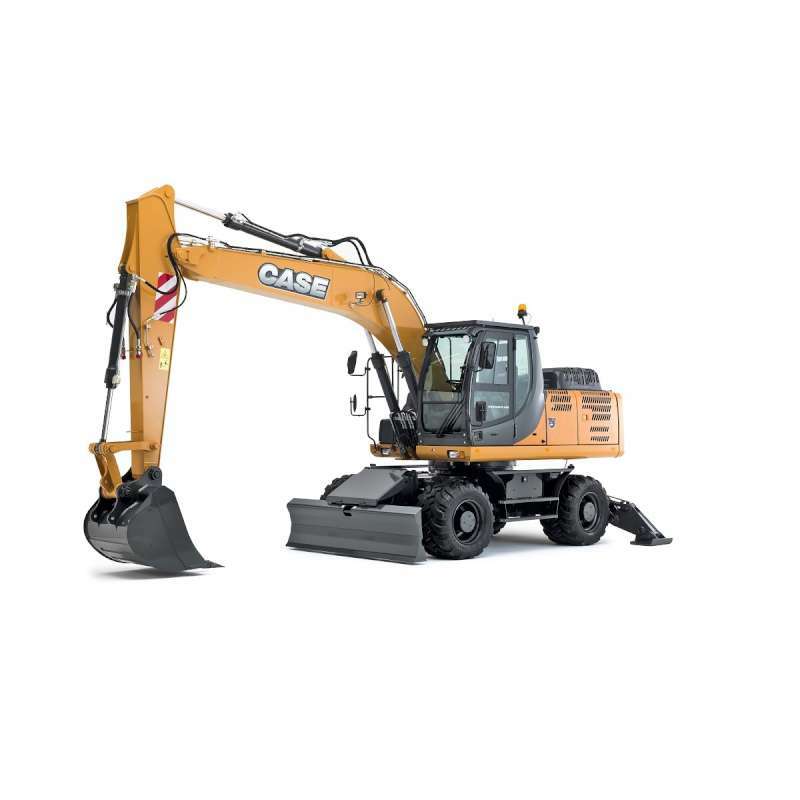 Home / Motorart / Case WX168 Wheeled Excavator 1:50 Scale. p&p included to UK and NI. Case WX168 Wheeled Excavator 1:50 Scale. p&p included to UK and NI. Case 856c Grader 1:50 scale. p&p included to UK and NI. 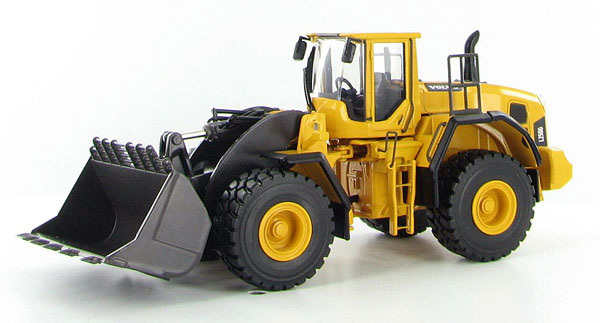 Volvo L220G Loader 1:50 scale. p&p included to UK and NI. 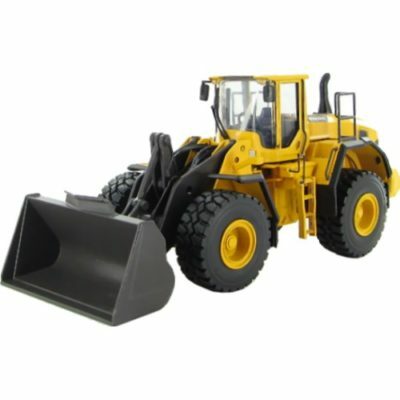 Volvo L250G Loader 1:50 scale. p&p included to UK and NI.